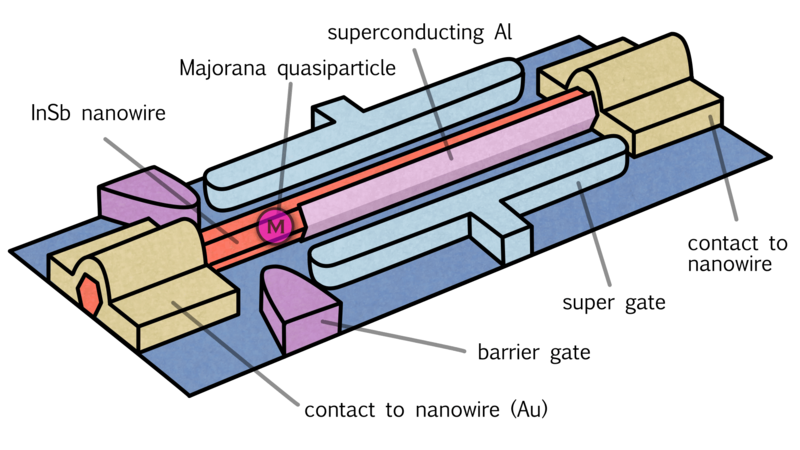 Animated image of the measurement device. – Bruno van Wayenburg. See also this Majorana-timeline made my Bruno van Wayenburg.